The Story: When the case of New York Chinatown godfather Uncle Qi’s missing son turns into a murder investigation, the detective duo Tang and Qin team up again to hunt down the killer - this time with some help from the International Detective Alliance. On a whim, I decided to check this movie out even though I had never heard of it and had never watched the first installment of what will apparently become a trilogy of films. Warner Brothers chose to give this Chinese import a domestic release during the Lunar New Year weekend which is kind of a big deal. 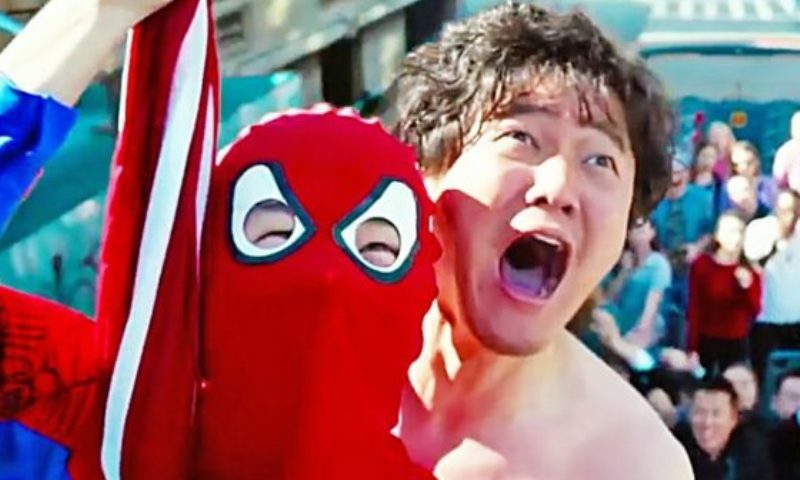 After watching the trailer, I figured this was going to be a silly adventure movie with lots of big action and crazy antics which I was afraid could end up being a really big mess of a film. While it kind of is a hot mess, the story actually works really well I'm guessing because director and writer Sicheng Chen knew exactly what type of movie he wanted to make and executed it perfectly. What he has created is a sort of wacky comic book reality in the middle of Manhattan for his characters to play in so everything is just a little bit out there which is what makes it so much fun to watch. Just when you think he couldn't possibly push the envelope any farther, he hits you with more absurdity and you gleefully buy into every moment of it because why not. 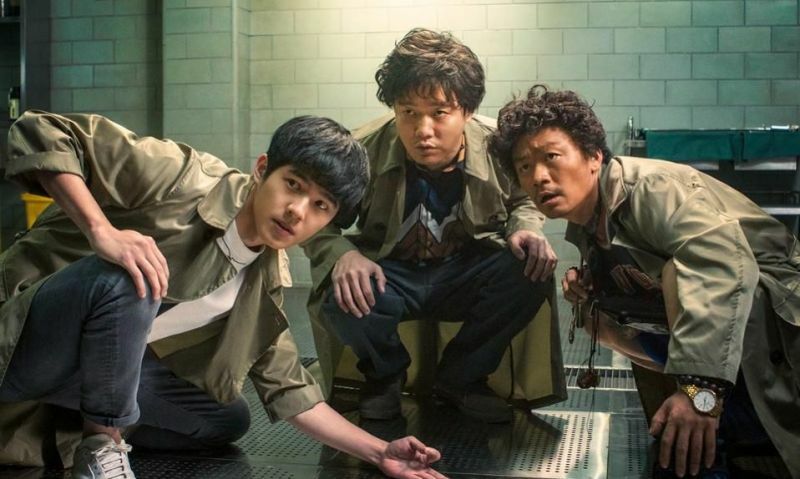 At times the movie is sort of a futuristic adventure but then all of a sudden it's a who done it mystery that pulls from ancient Chinese mythology. There is so much going on you would think it would be hard to keep track of everything but the key is in Chen's consistent emphasis on fun and you can just hear him saying, oh don't worry about that confusing thing that just happened, here's a random biker gang to get the heroes, played by Haoran Liu and Baoqiang Wang, out of harm's way. 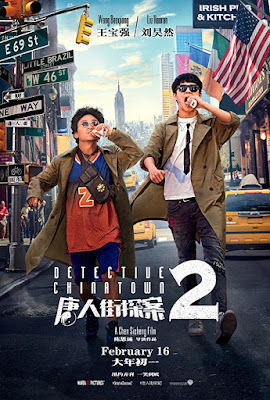 Detective Chinatown 2 is a really strange, intense, hilarious, and exciting action movie that doesn't waste time trying to explain itself, you just get thrown right into the action and two hours later you're surprised at how much fun you just had. Oh, and be prepared to have Taylor Swift's "Welcome to New York" get stuck in your head as it's the foundation of the entire soundtrack and, just like everything else, is surprisingly effective.